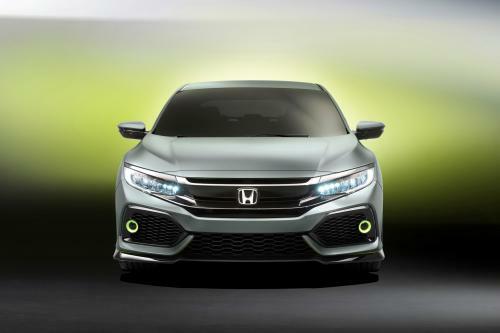 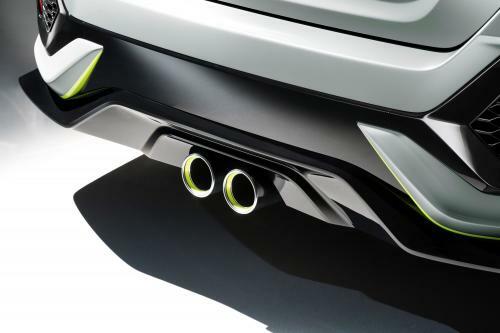 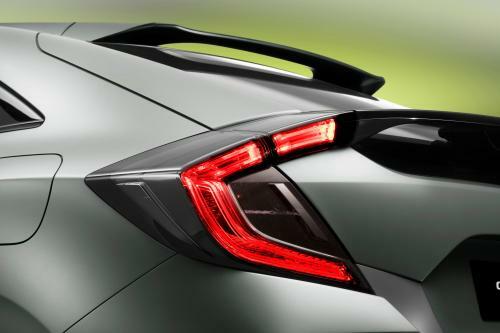 2016 Honda Civic Hatchback Prototype is a preview of the next-generation Civic hatchback. 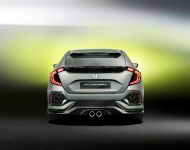 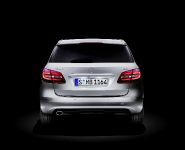 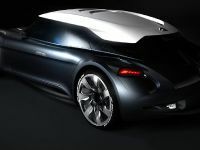 It has made a global premiere at 2016 Geneva Motor Show, exuding its assertive stance and provocative new design. 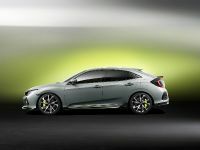 The latter will establish the 10th generation Civic as the sportiest Civic ever. 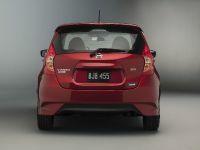 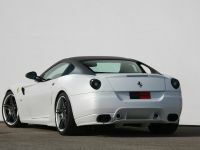 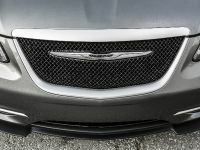 The car has low, wide proportions and long wheelbase, thus promising engaging driving dynamics. 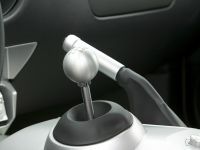 At the same time the interior space has been maximized. 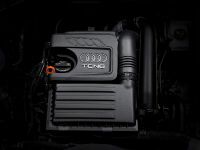 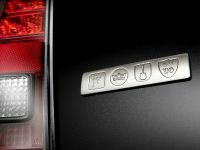 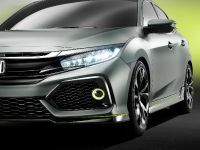 The first European vehicle is going to be available with Honda’s new 1.0-litre and 1.5-litre VTEC TURBO petrol engines and the improved 1.6-litre i-DTEC engine. 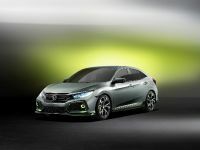 The production variant of the Civic hatchback will be available in Europe early in 2017.